Hello, I'm new to travel writing but hope to share my adventures and travels both local and far reaching through my articles and photos. My website and blog are on their way, so will update asap. Hooray! 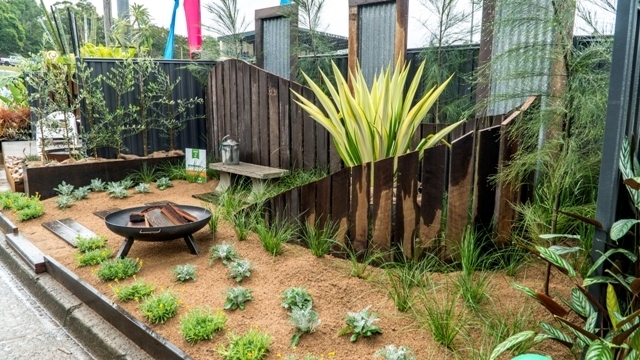 The Queensland Garden Expo is on again very soon. Write these dates in your diary now, 13-15 July, 2018. Do you have a green thumb, or are you a novice gardener? Well, the Queensland Garden Expo is a must-see for everyone. 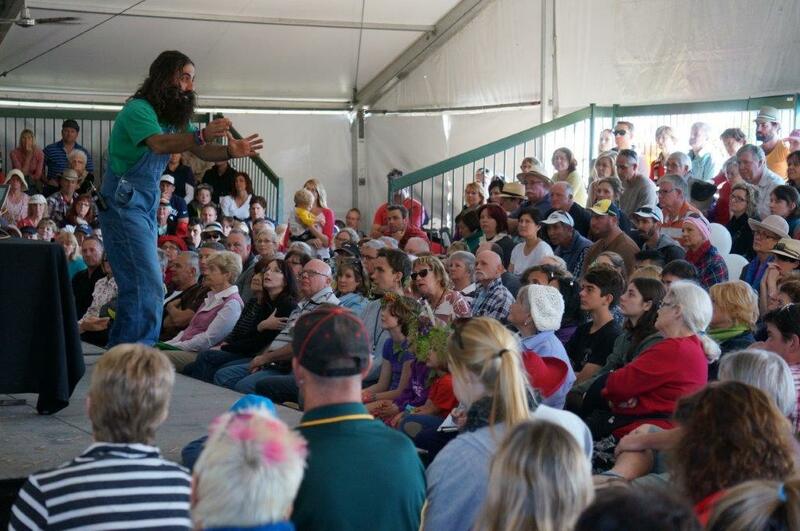 Attracting over 40,000 visitors from all over Australia and New Zealand, it is Queensland's premier gardening event. There will be over 55 nurseries displaying plants, plants and more plants as well as over 360 exhibitors. Free lectures and demonstrations will take place on the eight "live" stages every day, including the Gourmet Garden stage, where you can learn great tips on growing your own produce to use in your own delicious meals. Not all speakers have been slotted into the timetable yet, but there are a few favourites that are returning this year. They include Costa Georgiadis, Sophie Thomson, Annette McFarlane, Jerry Coleby-Williams, Phil Dudman, Claire Bickle and Noel Burdette. Speaking about cultivating roses in Queensland will be Paul Hains. Bromeliad expert Nigel Thompson will share all things broms and Peter Young will share his knowledge on growing fruit trees. You'll also find daily talks on bamboo, worm farming, herbs and nutritional medicine and lots more. There will be no fewer than 100 lectures, demonstrations and workshops on offer as well as personalised help available at the Plant Clinic, which is manned with experts all weekend. Every year, the expo runs a competition for everyone to participate in. This year is it themed "Garden in a Bag". Categories are vegetable and or herb garden, flowering annuals garden and succulent and cacti garden. The winner will win $100 and a free ticket to the expo. Gates are open from 8am to 5pm Friday and Saturday and 8am to 4pm Sunday. Don't miss out on this magical garden event.